Submit your SELFIES by email to rafael@daccordshirts.com. Please be so kind to include a large image captured on your mobile phone at the highest resolution possible. 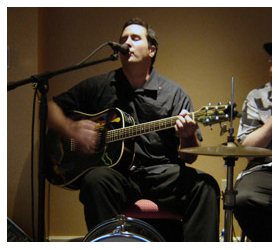 This request applies to any image you capture on your pad, tablet, or any digital camera. The larger the SELFIE the better. 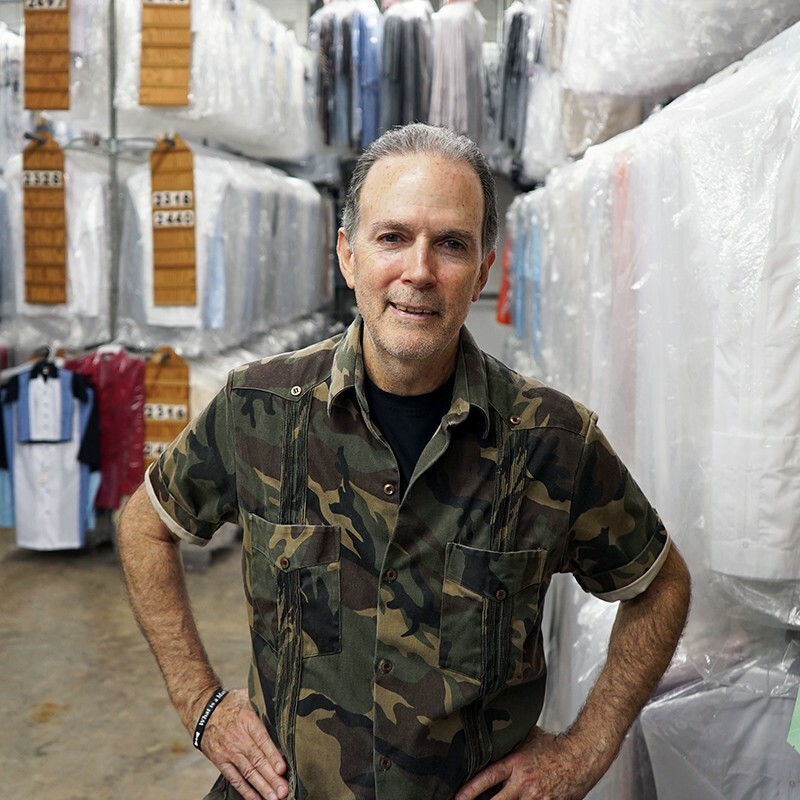 You can include your name and description of your new shirt whether it is a guayabera, casual shirt, or banded bottom shirt we accept all Selfies for a publication determination. The best guayabera money could buy for the rehearsal of my best day of my life! I hope this message finds you well. 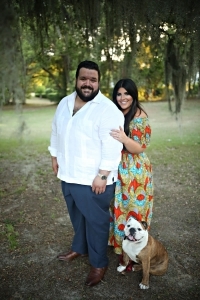 I wanted to thank you again for all your help getting us guayaberas for our wedding party. 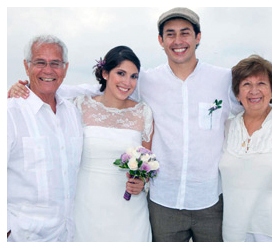 Each of the men in the wedding party looked lovely in your guayabera shirts. Thank you again! Rafael Contreras President of D’Accord,Inc poses for a selfie wearing a camo guayabera manufactured for the King Ranch. 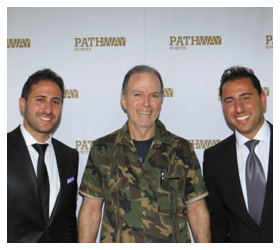 Shown here Rafael is posing with Josh Altman and his brother Matt, stars of Million Dollar Listings tv show. This image was captured during a business meeting in Miami. Rafael and Josh shared a joke while discussing the similarities of promoting real estate as compared to promoting the sale of men’s camo guayabera on February 22, 2014. CEO Rafael and his friend Rick Moore upload their selfies from Miami, Florida. The selfies occurred during a meeting March 9, 2014. 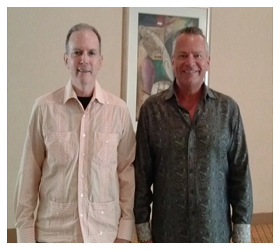 Both executives are discussing men’s guayabera shirt fashions and likewise discussing real estate investment strategies. Rafael Contreras is the President of D’Accord,Inc. 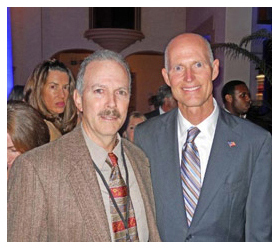 Shown below, Rafael standing with Florida Governor Rick Scott. Rafael Contreras was invited to this Leadership Conference at the Biltmore Hotel in Coral Gables, Florida. Rafael exchanged ideas with Governor Scott and other Florida entrepreneurs discussing the importance of US companies exporting to the Caribbean-basin and exporting to Central America and South America. Rafael Contreras pledges to assist Governor Scott move Florida forward. We wear authentic Guayabera. 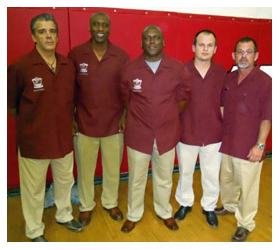 The Coral Gables High School basketball coaches are proud to wear guayabera manufactured by Rafael Contreras, Jr. at D’Accord Shirts & Guayaberas, Inc. These shirts contain ur high school logo embroidered on the left chest. Our wedding is over and we are back from our honeymoon. Everything was perfect! Here is a selfie for your SELFIES page. It was a pleasure doing business with your company. Could not be happier with guayaberas for husband and son. Quality and detail, embroidery, pleats, and buttons each superb! Guayabera fits great and washes well. Perfect for family photos while traveling in Mexico! Compliments from locals while wearing authentic styling. Like I promised here’s a photo of our beach wedding in Lima ,Peru. The guayabera for my grandfather fit perfectly and he got many compliments. 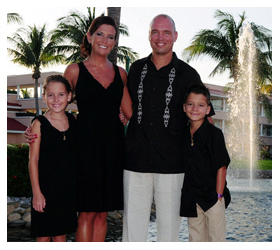 My husband loved the guayabera that you made special order for him. Thank you so much. I love the Guayabera and will sport them loud and proud no matter what. Thanks for all the help Rafael, I’ll be looking for the shirts!